Arizona Courier and Delivery Services by Ace Express, Inc. Almost any business will eventually need to have something delivered fast, carefully, and on time. Many will use a courier service daily. Medical professionals including labs, clinics, individual practices, and hospitals are frequent users of our services. 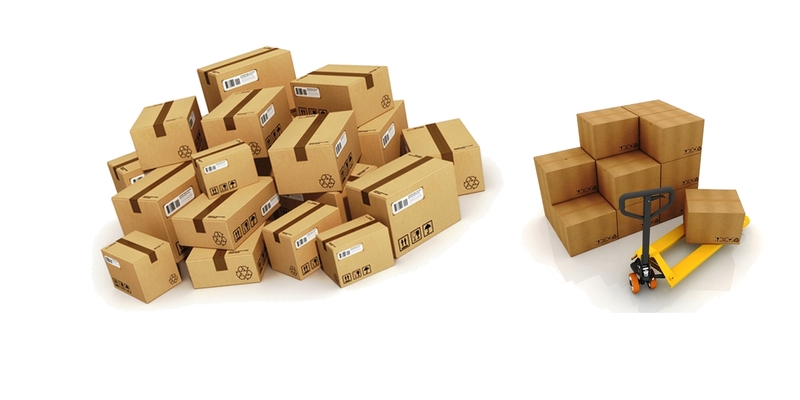 Our professional couriers who are identifiable by uniforms and badges make sure your items are delivered in a timely fashion and completely intact. 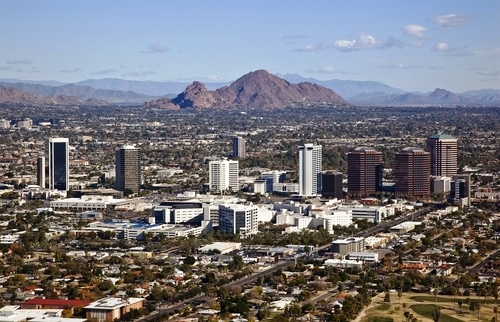 We count numerous medical facilities in Arizona among our customers who have relied on us for prompt service for years. 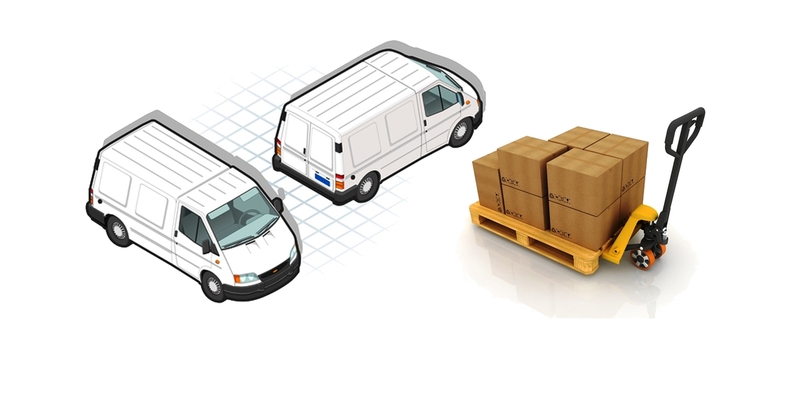 Deliveries are an important aspect of every business from small local businesses to large corporations. Perhaps you need to move something or have it delivered within the state of Arizona or elsewhere in the country. Some may need to be done daily and some may be urgent if a signature is needed, a check has to be picked up, or records need to be examined. No longer do we have to hear “the check is in the mail” when our efficient delivery associates are able to bring something directly to your door, many times in a matter of hours within the state or nearby. Are you in the repair business and find you are lacking a part for a car, appliance, or other machine? 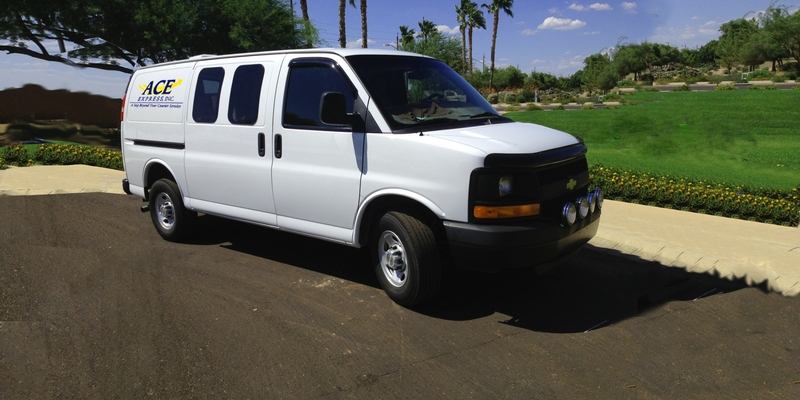 We can deliver it often in less than 24 hours within Arizona. Maybe you forgot a special occasion or don’t want to wait for something to come in the mail. 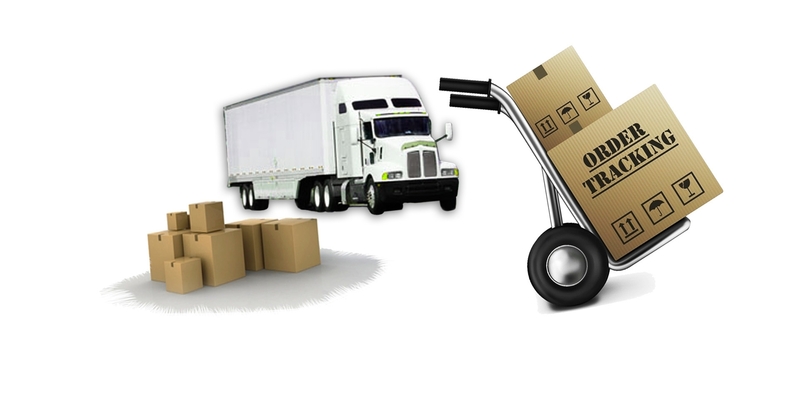 You might have something that is large, heavy, or cumbersome that needs to be sent immediately. 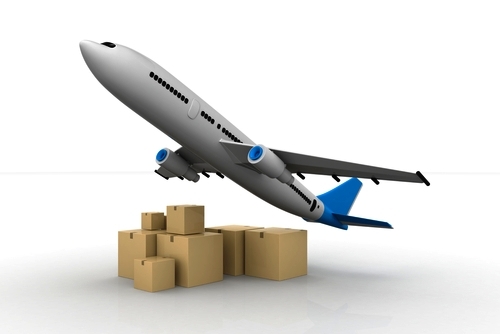 There are all sorts of reasons that a package must be delivered speedily and Ace Express, Inc. is your go-to delivery and courier service. Even if you have something unusual, we've probably done it! If you do not have an account set up with us please contact our Dispatch line at 480-429-7586.